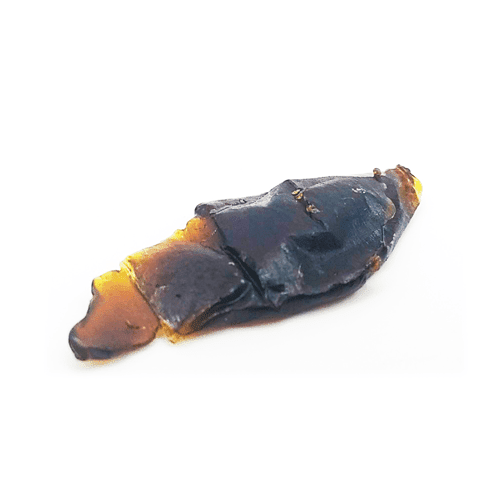 Pink Kush Shatter | Order Cheap Shatter Online | Product Info. 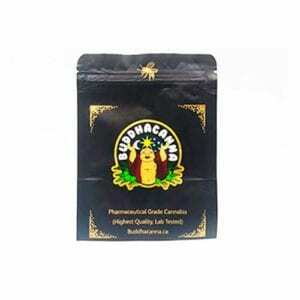 SKU: buddhapinkshat. 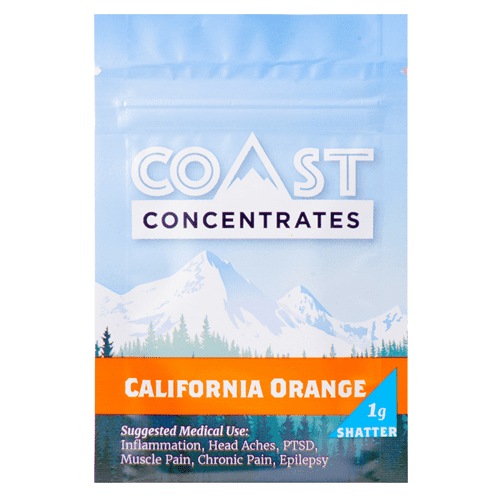 Categories: Extracts, Shatter. 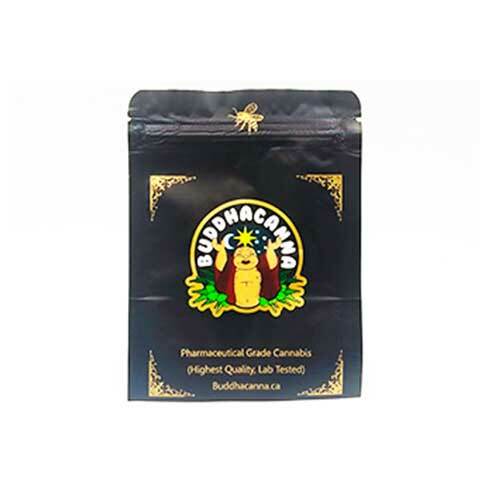 Buddha Canna offers affordable shatter in Canada. Introducing their Pink Kush shatter. 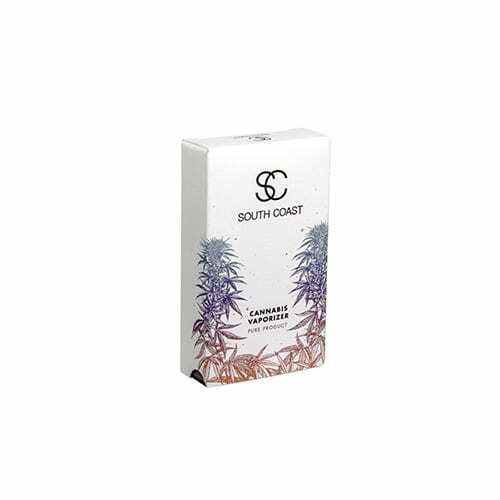 The potency of this strain could be considered overpowering, and even small doses are known to eliminate pain, insomnia, and appetite loss. HUGE WIN FOR THOSE WHO NEED INSTANT RELIEF! Concluding note: this is AFFORDABLE shatter guys and gals. Do not expect HIGH QUALITY extract. Absolute garbage. False advertising at it’s finest. This stuff is BLACK. I wish I could get a refund honestly. Customers that might be checking out this deal,trying to decide whether to get it, should disregard the last 2 reviews and go ahead and snag this awesome deal. Me and a friend split on the 6 g’s and two other friends got the same, and all four of us are very happy with this product. First of all, this is in fact shatter(not hash) The appearance is very dark and appears black, however if you hold the chunk against a flashlight, you can see that it is just a very very dark amber. 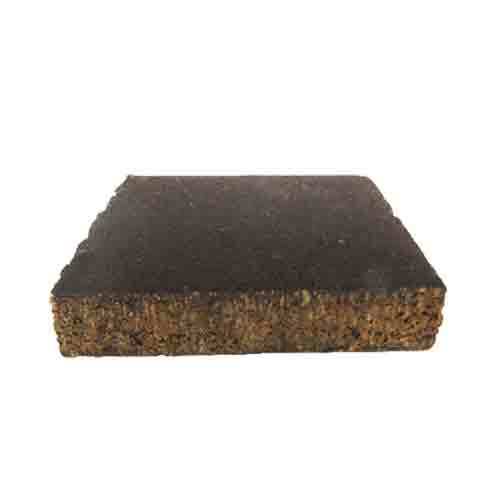 Slightly softer consistency, but firm enough at room temperature making it excellent to work with. Potency is great! Gets me stoned. Nice Indica dominant Hybrid. No complaints and you simply cannot best this deal!! Grab some!! Is this the top grade shatter? No I would not expect to get top grade product at bottom grade pricing. Is this worth what I paid 80$ for three grams? 100%. If you want top grade I would suggest considering the Greasy Pink Bubba Rosin I just placed my order. Do not compare the two its not fair. Would you race a Ford Ranger against a Lambo? No cause it wouldn’t be fair. This one was tough to smoke. Would be more of a novice user kind of smoke. Would rather smoke road tar! Get what ya pay for! I didn’t expect top drawer shatter for the thirty bucks I spent on a g but it got me where I needed to go. Personally I think it’s a good product for the price. I gave it 5 stars with the price/quality in mind. Decent shatter, but it doesn’t look like the usual stuff. 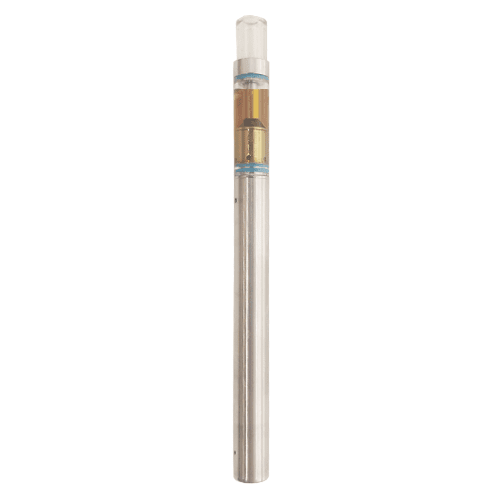 Seemed to clog up my vape pen pretty quickly – maybe due to lack of ‘purity’? I enjoyed it much more after I melted it with butter and used it to make my own edibles.